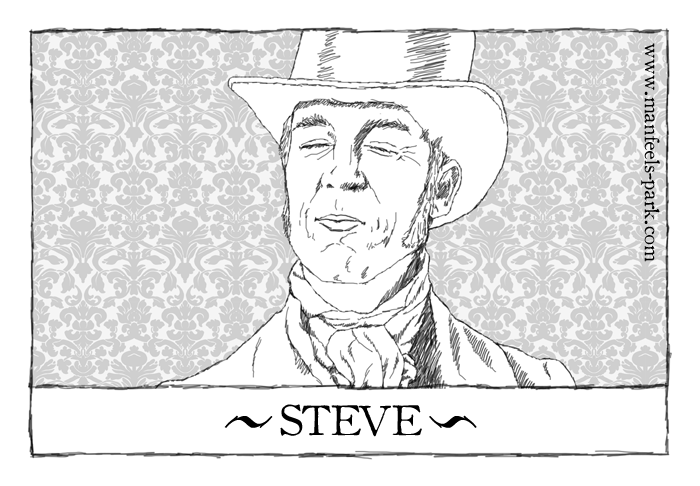 You must allow me to tell you how ardently I admire and Steve you. Wha huh? Or to be more intelligble, could someone please tell me what this in reference to? Please? Never mind, I hadn’t realized that there was a link that explained it. My bad.